Devil May Cry HD Collection announced, includes the first three games! 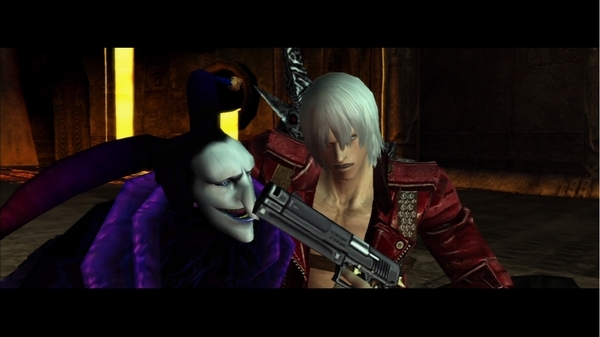 Capcom has announced that a Devil May Cry HD collection will be coming to PS3 and 360 in 2012. The collection will include the first three games, an HD touchup, and of course achievements to unlock! The original Devil May Cry games are tons of fun, and the collection will also include the Dante’s Awakening Edition of Devil May Cry 3. No date has been confirmed, but a price has been set -- $39.99 will get you these three classic games. Check out the Comparion shots below!